King Leonidas and his faithful 300 were not only complete badasses, but they were insanely jacked Spartans. 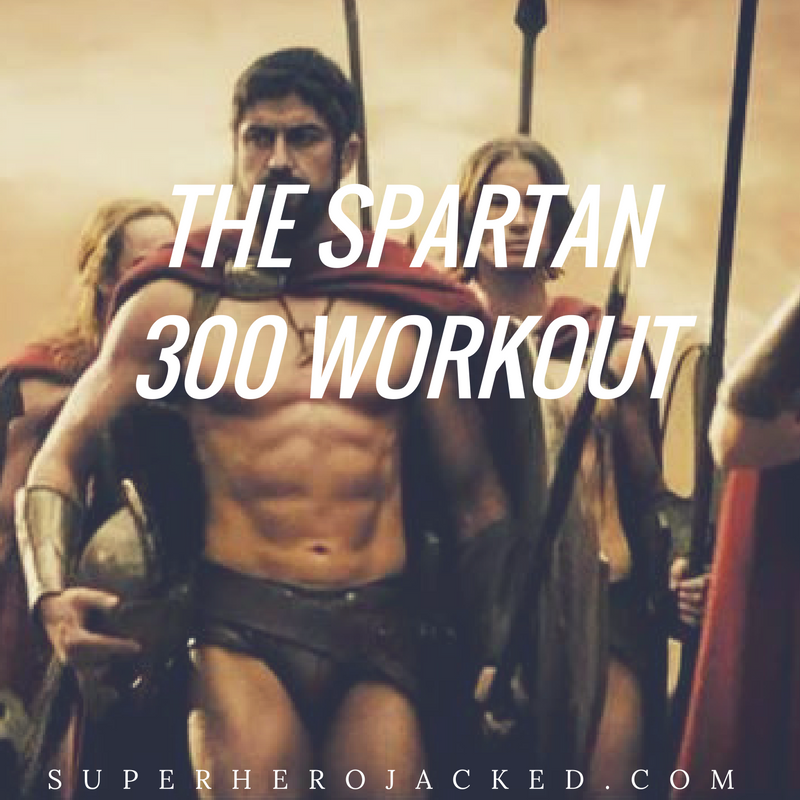 We’ve seen the original Spartan 300 workout (which we will cover again here, don’t worry), but it’s time to revamp it for perfection for those of you who want to use it on a daily and weekly basis. So many people searched and clawed at their keyboard hoping to find exactly how those 300 Spartans were able to look as chiseled and superhero-like. Thankfully, the actual workout the men were put through actually went viral! For that reason we’re going to revive it and revamp it. If you can add, the reps actually turn out to be 300. Very impressive, right? Am I right? It is said that the Spartans did 2 sets of this workout (when this was programmed). It’s also said that it was programmed 3-4 times a week and a main reason for their toned physique. Having heard that, I put it to the test. I started using this workout once a week and then twice, until finally I was actually quite used to the routine and it was becoming “easy”. 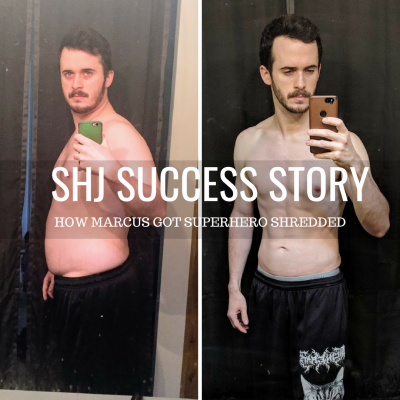 Instead of just going through it over and over in with my other training I decided to revamp it and use it even more often. This became a centerpiece to my workouts, and the Spartan 300 Workout test began. For those of you who still want to incorporate some heavy lifting, you came to the right place. We’re going to revolve our Spartan Variations around our compound lifts. As you can already tell, the original 300 Workout has deadlifts already built into it. That’s why we’re going to base the workouts around the compound lifts. You probably also realized that this workout is consistent and styled like a CrossFit WOD. That means you’ll be constantly getting better, timing yourself, and pushing your intensity level each time. 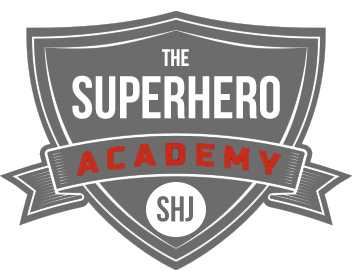 But hey, don’t worry, we’re going to incorporate some other strength portions, just like we do in the Circuit Training Path (Captain America/Captain Marvel) of The Superhero Academy. This will be fun. And, sidebar, is it just me or was this kind of like the physique Henry Cavill was rockin’ in Immortals before he bulked up for Man of Steel? Eh, if you disagree, just TRY and give me a better example from the Workout Database. I bet you can’t. We’re going to consider this our WOD, which means you can decide whether you want to do it before or after your strength each day. I personally do my warm-up, stretching, strength, then the 300 WOD, and then foam roll and cool-down. This tends to be the best order, and what I would recommend. We already know we’re basing our variations around compound lifts, which means we’re also basing our strength workout off those lifts as well. For this specific training style we’re going to be incorporating 2-3 assistance based workouts for 3 sets. This is done with our compound lift which will be 5 sets of heavy lifting. And now you’re ready. They killed it (and by killed it I mean, it was awesome) with the follow-up movie 300: Rise of an Empire, so it was only fair we killed it with some additional workouts. 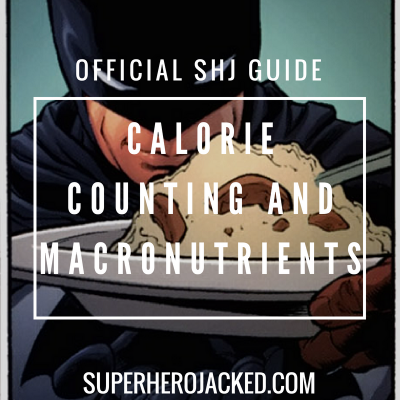 This will allow you to train 3-4 times a week. If you’re going to cut a day, I suggest making it the press day as you get a ton of shoulder/upper body work with the other days already.